Transitioning from summer to fall is not the easiest of feats, however, there are a few tools you can use to make the move into cooler months a bit smoother. Proving itself to be the go-to product for all seasons, our living luminizer will continue giving your skin that healthy, natural glow as we head into fall. 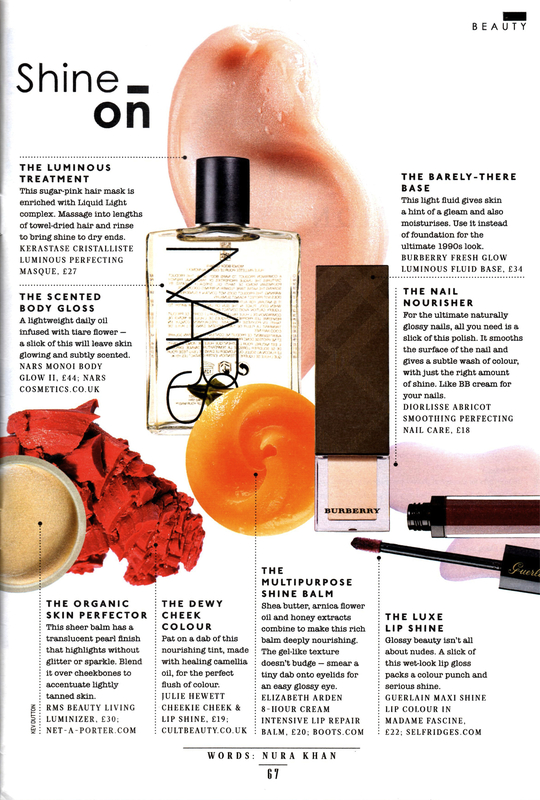 The Sunday Times Style deems this cult favorite “The Organic Skin Perfector,” highlighting cheekbones with a subtle pearl glow that accentuates skin without glitter or sparkle. I don’t care much for the cover, but that beauty article looks good, nice products!